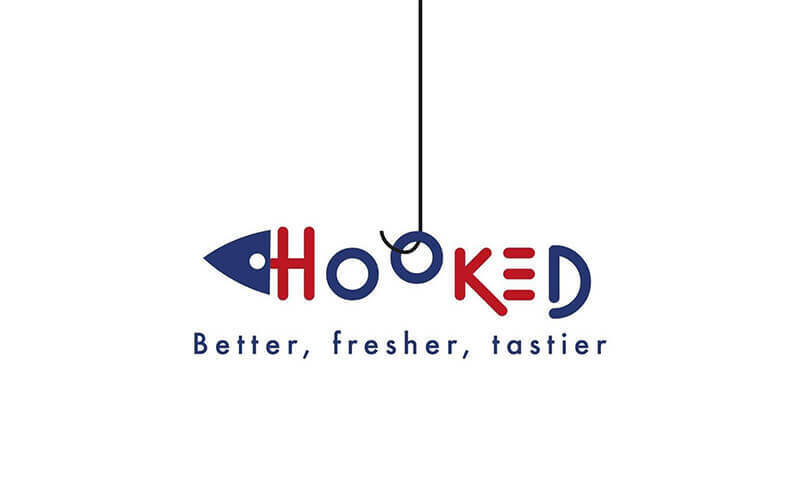 Hooked offers patrons better, fresher, and tastier food. Specialising in DIY wraps and bowls, one can customise their desired dish and create a well-balanced meal with a variety of options. 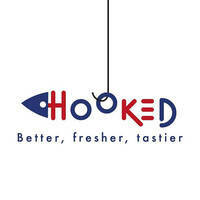 From tiger prawns to chicken breast, Korean style squid, salads, and more, diners can enjoy their desired ingredients.